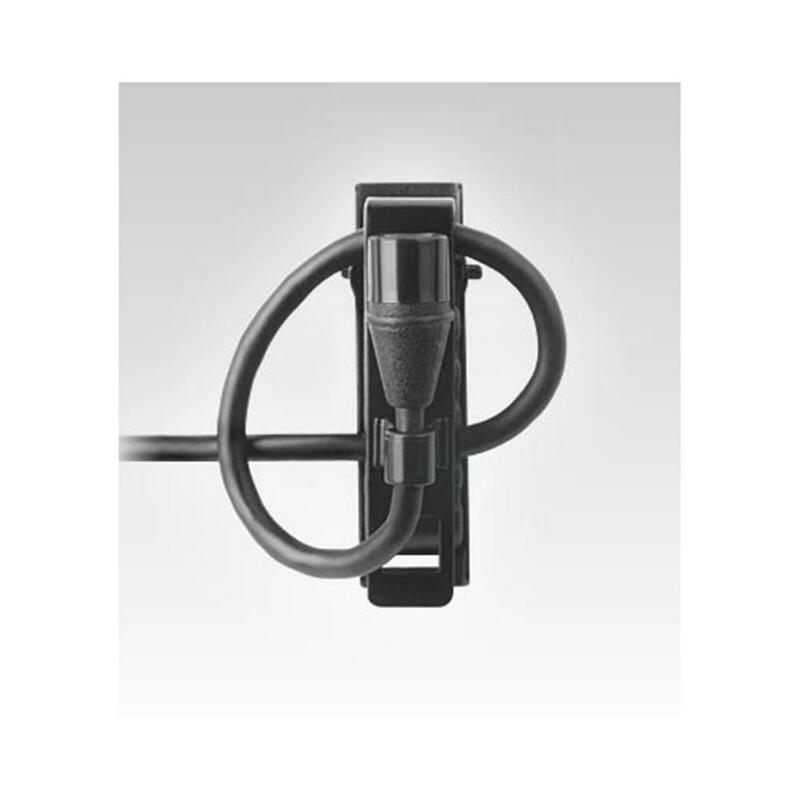 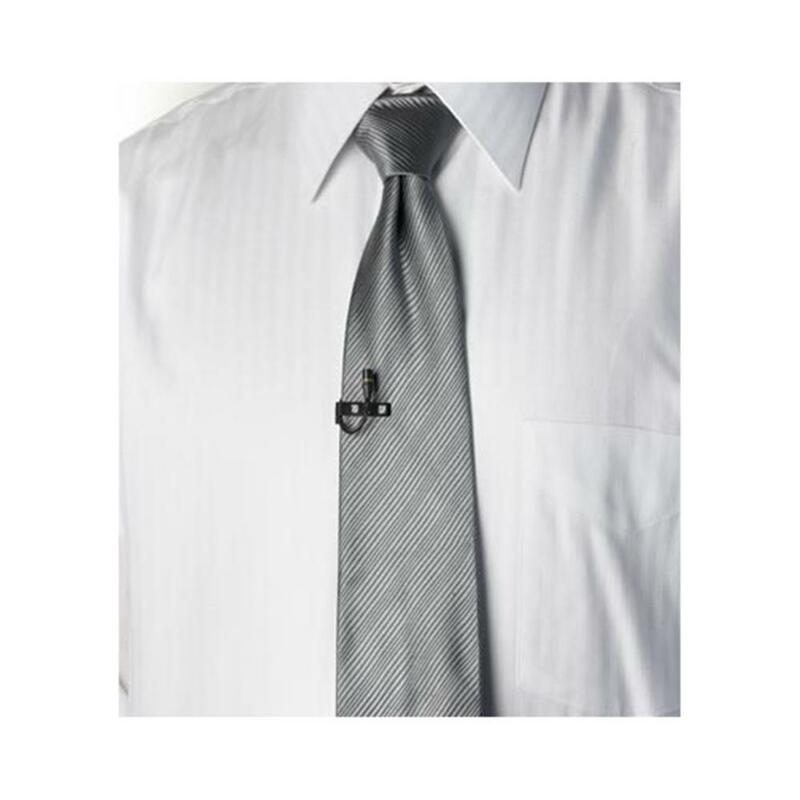 Ideal for applications requiring low-profile placement, the MX150 Subminiature Lavalier Microphone features an electret condenser microphone cartridge. 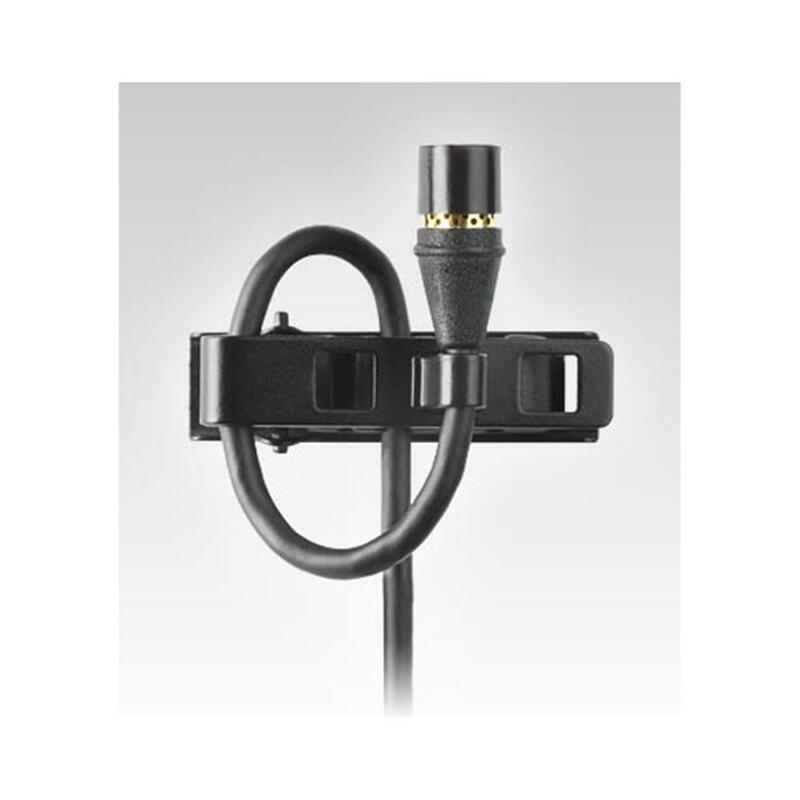 The Shure Microflex MX150 is a professional electret condenser microphone ideal for applications requiring low-profile placement. 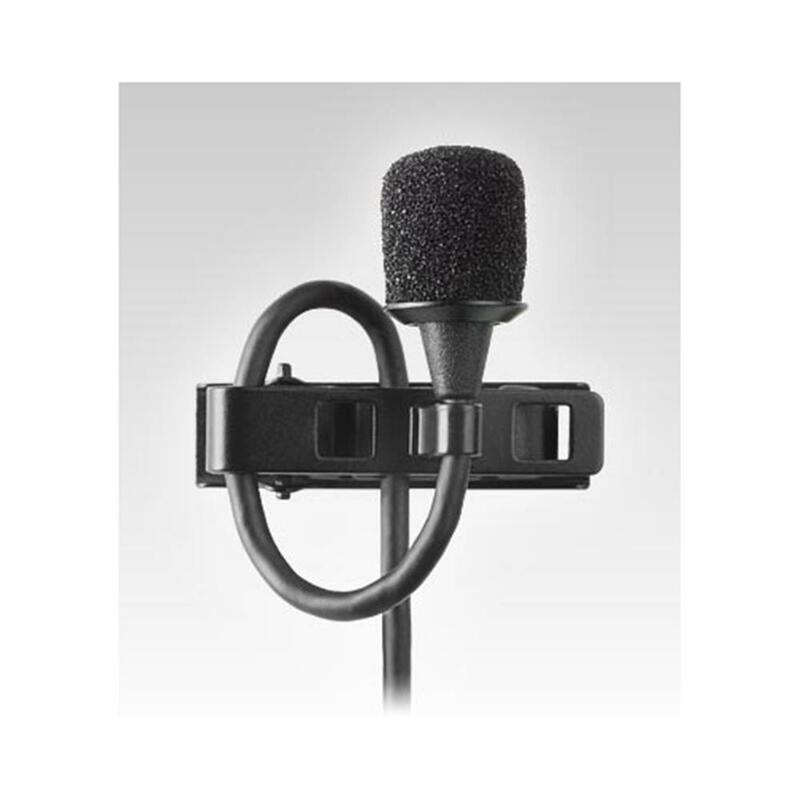 Fully compatible with all Shure wireless systems, the discreet MX150 offers uncompromising sound quality and high reliability for television broadcasting, corporate lectures, A/V teleconferencing, houses of worship, and sound reinforcement.